Energy portal (EP) is a specialized public broadcasting medium on sustainable energetics that daily updates the most important news and information necessary for investors and other parties in renewable energy sources (RES), improvement of energy efficiency in industry, transport and buildings (EE) in Serbia interested in production of “clean” energy, energy efficiency improvement and sustainable development. 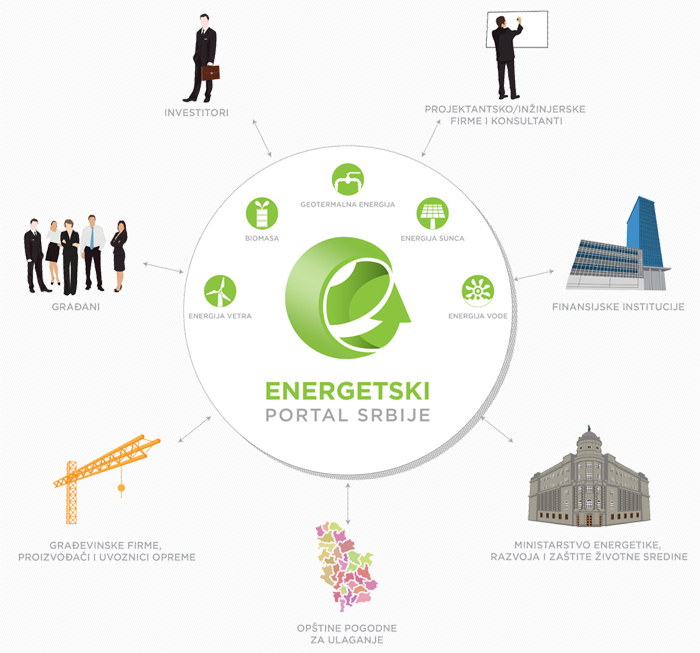 The Energy portal team is an energy efficient community, motivated by energy, environmental, economic and European values with a view to transparently presenting them to its users, investors and other parties interested in renewable energy sources, improvement of energy efficiency in Serbia and in the Region the principles of sustainable development. Gather people, funds and resources on sustainable projects with aim to their implementation. 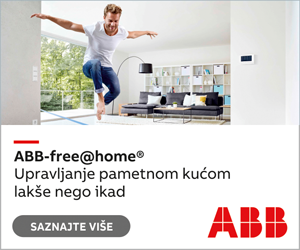 Creating sustainable, humane, energy independent, economically stabile and environmentally aware community through promoting renewable energy sources, energy efficiency, waste management and environmental protection. Initiating systemic regulatory and legislative changes with the aim of improving the conditions and simplifying the procedures and regulations for production of energy from renewable resources, restoring thus the trust into institutions.